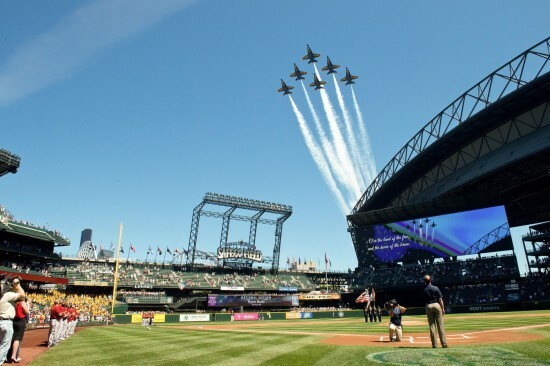 Seafair’s Blue Angels, also known as the The U.S. Navy Flight Demonstration Squadron, conduct a fly over Safeco Field before a Seattle Mariners baseball game. 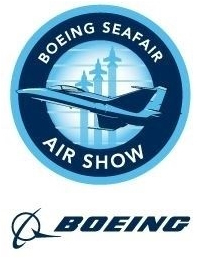 The Blue Angels are scheduled to perform at the Seafair Air Show on August 1st and 2nd. 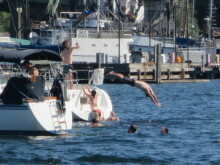 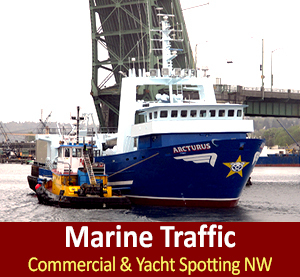 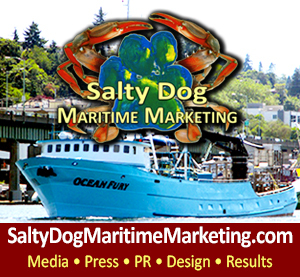 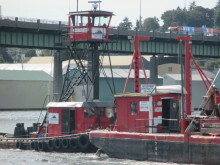 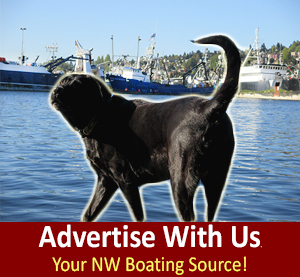 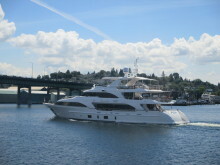 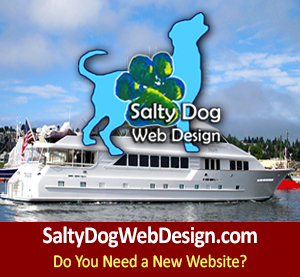 Sailboat Swimming Seattle Ship Canal, Standing by for a Ballard Bridge Lift, PNW SUMMER FUN!